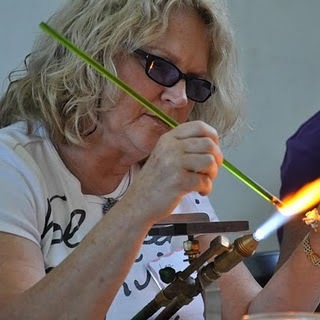 My friend Lea Avroch, who has shared an artist profile here, has started featuring other artists on her blog LA Jewelry Designs on Tuesdays. How cool, Cyndi! I'm heading right over to read it now.